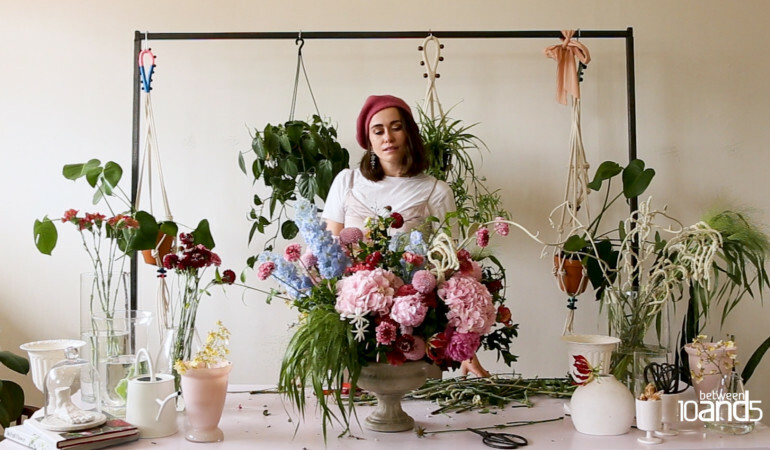 In our latest episode of Making, Jonette Engelbrecht — flowersmith and founder of Joburg florist Botanicus — talks the art of floral arrangements. 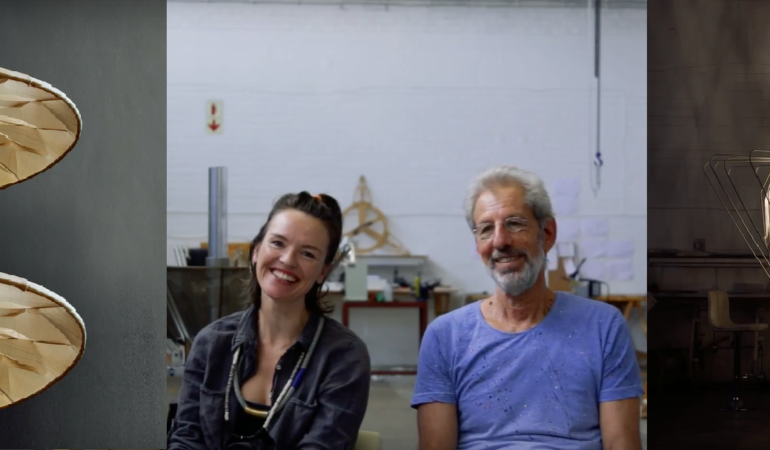 The latest in our ‘Making’ series sees a studio visit to Mema Designs, the creators of magical designer lighting fixtures. Give it a watch here. We visited Pilgrim’s Pizza at their pop-up space in Melville to see how they whip up a delicious Neapolitan style pizza. MAKING: The Whippet Cycle Co. In this episode of MAKING we see how Whippet Cycle Co. owner Emile Kruger constructs the Whippet bicycle from scratch. In this edition of MAKING, travelling barber Jonny Joel gives Laura Windvogel (aka Lady Skollie) a fresh cut. Joburg based fashion designer Anmari Honiball takes us through the motions of making a bespoke shirt.